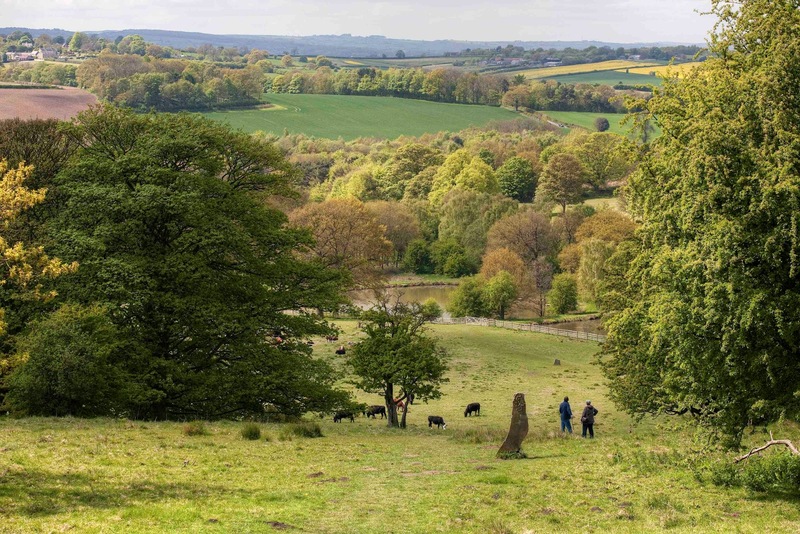 This years’ Chesterfield Area Walking Festival in May promises a 9 day feast of walking with, as always, a large variety of different walks on offer. 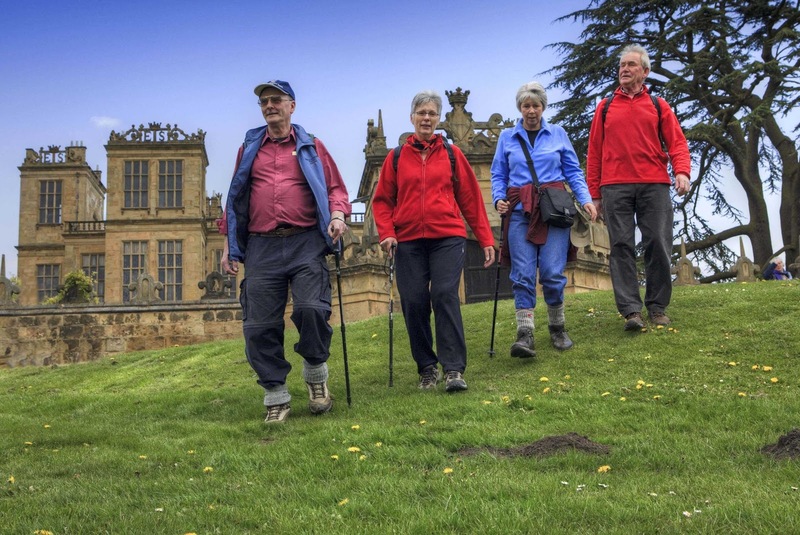 And this, the festival’s sixth year, is it biggest ever – with 58 walks through the Peak District’s Historic Border Country. 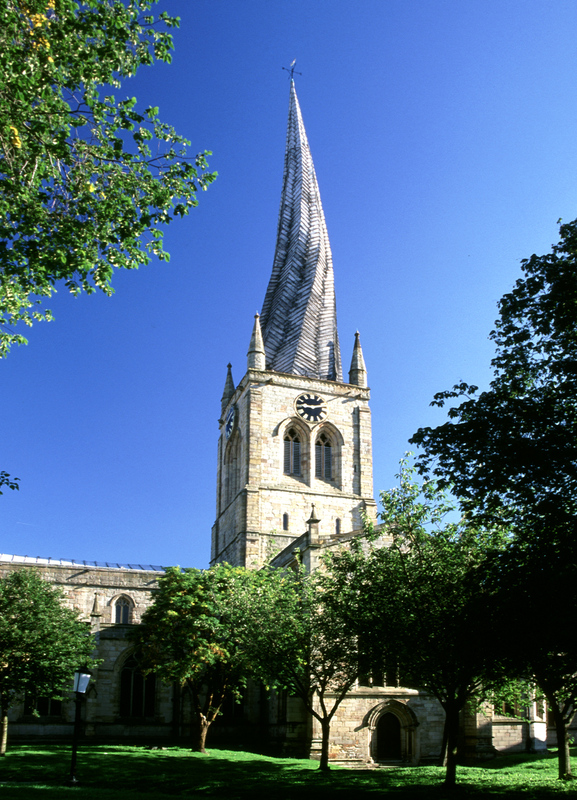 History, heritage and the ‘Beast of Bolsover’ will help put a spring in to the step of those taking part in the festival, featuring a murder, a Crooked Spire and a Pudding Pie Hill – all between the 12th - 20th May. Walkers can enjoy beautiful countryside, charming villages and one of England’s oldest market towns – with most walks free. Walking highlights include a ‘Chesterfield Football Club’ walk highlighting quirky sites and facts along the way, a linear walk from the Crooked Spire Church out to Bolsover Castle and a stroll around Hardwick Hall, the stunning family home of Bess of Hardwick, one of the richest and most remarkable women of Elizabethan England. 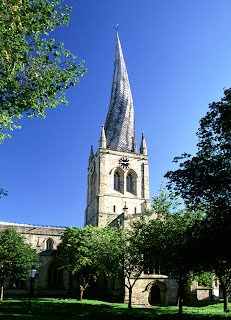 There’s also the ‘Chesterfield Murder Walk’, an atmospheric tour around this medieval town in the footsteps of murderers and their victims, and ‘Chesterfield Art Walk – From a Crooked Clock to a River of Rock’, a chance to discover amazing works of art by famous artists such as Barbara Hepworth, Angela Conner and David Mach. Or how about a Ramble to Pudding Pie Hill? Enjoy picture postcard villages and beautiful countryside with views looking over the market town of Chesterfield on this walk to the fringes of the town. The Real Ale Ramble offers stunning scenery from the edges of Chesterfield plus the chance to find out more about the real ales of the area… and even trying one or two along the way! And if you were wondering what the Beast of Bolsover walk was, well it was a “beast” of a walk through the area’s coal mining country passing historic houses along the way, taking its title from the fearsome nickname of local MP and keen walker Dennis Skinner. Already sold out, organisers are hoping to run the walk again for next year’s Festival.